Ferrari 812 Superfast Review 2019 | What Car? The V12 engine and Ferrari have a long history. It can be traced all the way back to the first road car to wear the prancing horse logo: the 1.5-litre V12 used in the 125 S of 1947 that produced just 116bhp. Over the years, that fabled engine has grown in size and power, fitted to iconic Ferrari models such as the 250 GTO, 550 Maranello and F12 Berlinetta. In short, whether you were playing in 1968 or 1998, if your Top Trumps card had a V12 Ferrari on it, you were laughing. Fast forward to today and the latest V12 from the Italian firm is its craziest yet. Indeed, the Ferrari 812 Superfast is fitted with a 6.5-litre V12 that produces a frankly absurd 789bhp. That means a 0-62 mph time of 2.9sec and it’ll get to 120mph before some hot hatches will manage the former. 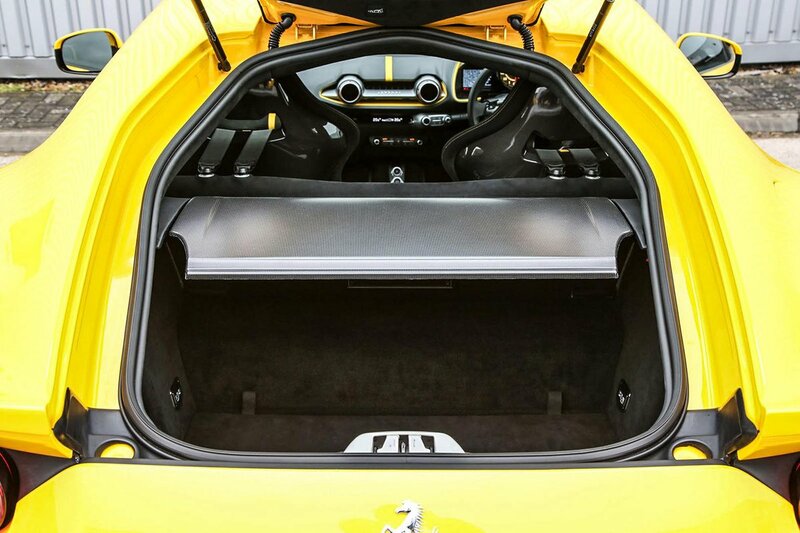 If you’re feeling confident (and have enough room), it will carry on all the way to 211mph. To ensure all that power isn’t wasted, there are various clever systems onboard to keep you on the Tarmac and beating lap times. But, of course, all this power and technology comes at a lofty price. The lucky few who have enough cash to consider one might also be considering other coupé GTs such as the Aston Martin Vanquish S but, given the 812’s aggressive nature, also proper performance cars such as the McLaren 720S. 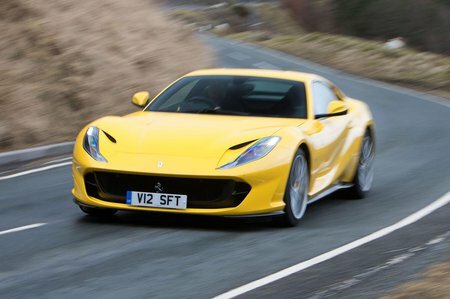 So, let us guide you through what the 812 is like to drive, what it’s like inside and its running costs over the next few pages.